Introducing Olive Views! Almost 2700 square foot of luxury living spaces with tons of luxury amenities. 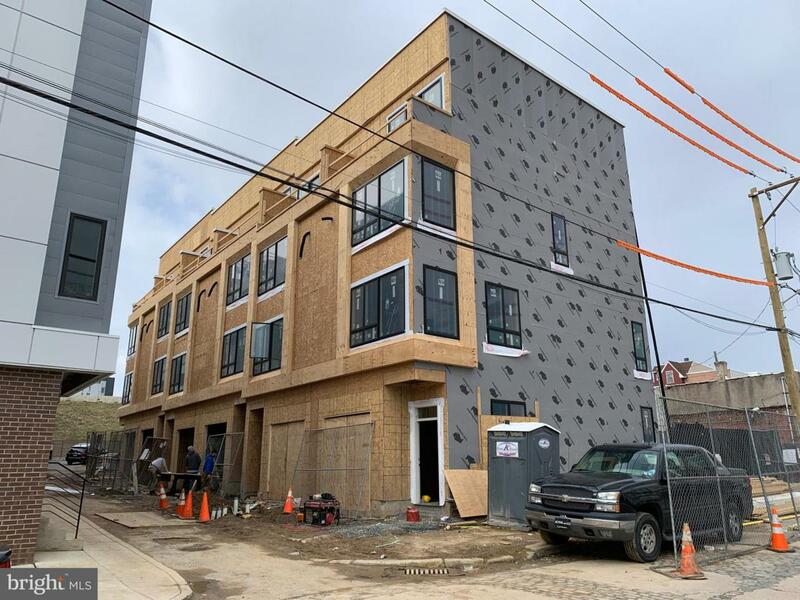 Huge and wide 4-story homes located in Northern Liberties. Rooftop deck, Tax abatement pending, garage parking, stunning kitchens and designer baths. 3 or 4 bedroom layouts available. Also 24 foot wide floor-plans available!!! These professionally designed homes will be the best buy in the Center City area. Delivery May 2019. Still time to customize! Built by one of the city's best luxury builders. The flex space can be the 4th bedroom. There is also a finished den in the lower lever.High end finishes through out. hardwood floors, granite, quartz, unique and designer fixtures and more. great light, great closet space. Pricing will increase, this is pre-construction pricing. Floor plans and brochure attached. 3 or 4 bedroom layouts available.